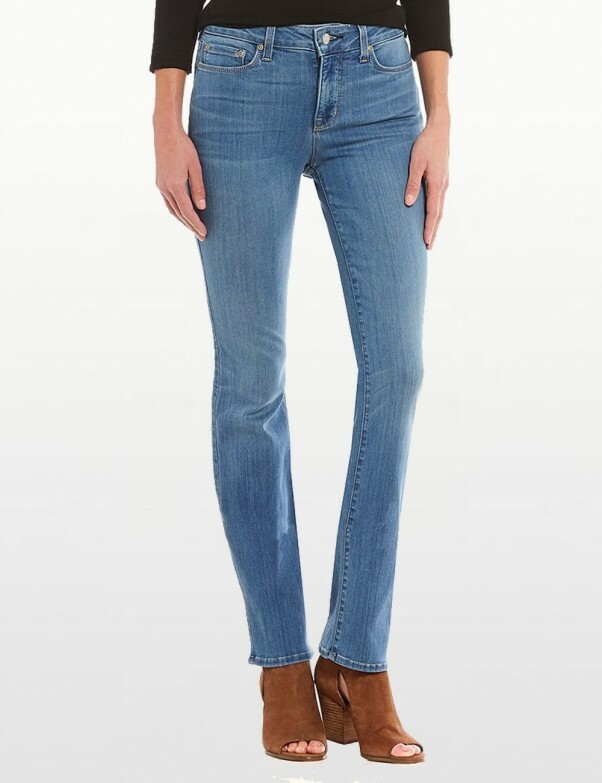 NYDJ Marilyn Straight Leg Jeans in Colmar Sure Stretch Denim an ultra-soft feel fabric which offers freedom of movement without stretching out. The ultimate in stretch comfort. Sure Stretch™ denim has an ultra-soft feel and offers freedom of movement without stretching out, ensuring unbelievable wearing comfort. The memory fabric ‘bounces back’, so the trousers keep their shape.